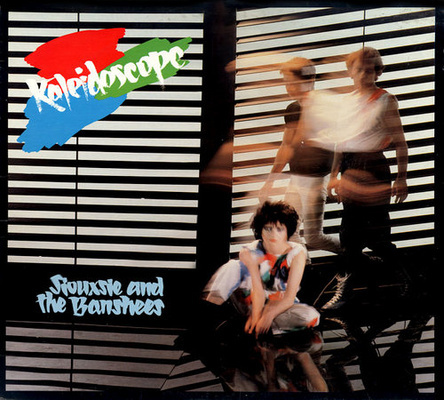 I had been a rather reluctant punk as a teenager, finding the whole movement too aggressive for a Peterborough gay boy, so this I suppose more commercial offering from Siouxsie was much more up my street - and consequently, as with all my favourite teen angst albums, I learnt all of the songs inside out and backwards. Siouxsie has an incredible voice and was one of my first live concerts, alongside Joe Jackson. We were later to bump into her at Sire Records in NYC but I was too nervous and shy too say 'Hi'.